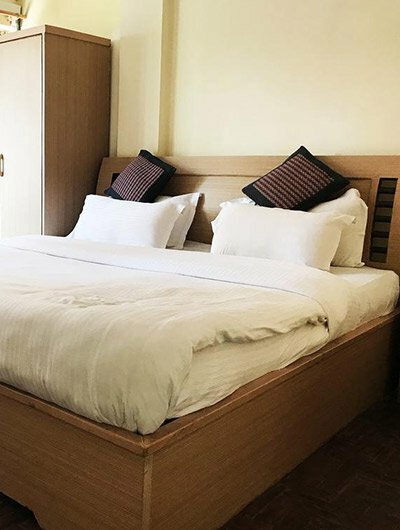 Nirvana Home is located deep in the heart of the diplomatic district, a mere 7 kilometer from the airport, this shangri-la is a conundrum of nature and culture, complemented by an excellent variety of dining, sports, and recreation facilities. It is the perfect blend of contemporary international standards and graceful tradition. 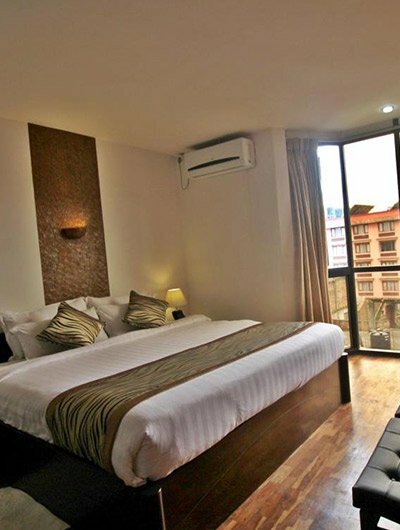 It offers 12 tastefully furnished rooms equipped with all modern facilities to make your stay comfortable when in Kathmandu.